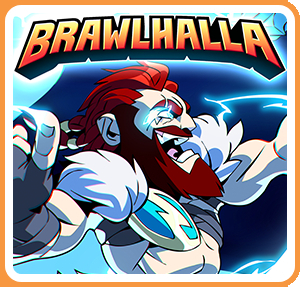 Come fight for glory in Brawlhalla® – an epic free-to-play platform fighting game. Join casual free-for-alls and ranked matches, or make a custom room with your friends. Millions of players, frequent updates, and more than 40 unique characters. Join the eternal battle arena, where the greatest warriors in history brawl to prove who's the best!